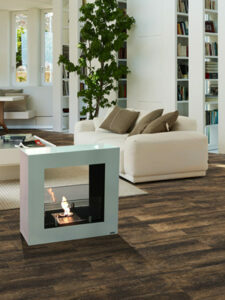 The semi built-in fireplace BKS is available in 3 standard sizes in order to satisfy any need. 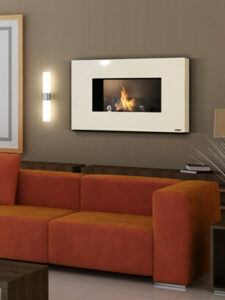 Thanks to the reduced depth (only 12 cm) it adapts to any wall. 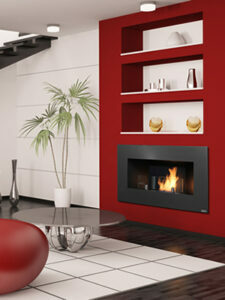 The frame, elegant and stylish, sticks out from the wall of 9 cm.